We are all waiting for Christmas. It is a time of celebration after all. Come December the twentieth, and everyone will be thinking Christmas. 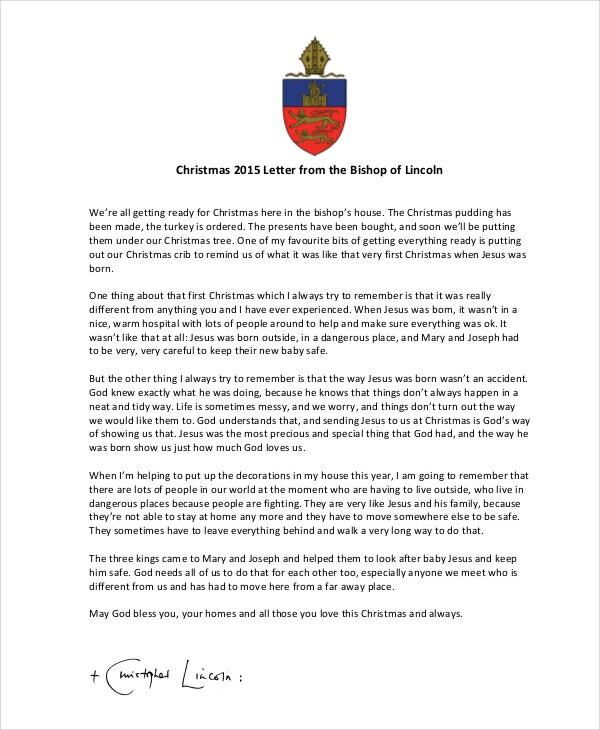 One of the best gifts to give to your loved ones this Christmas is a Christmas letter. 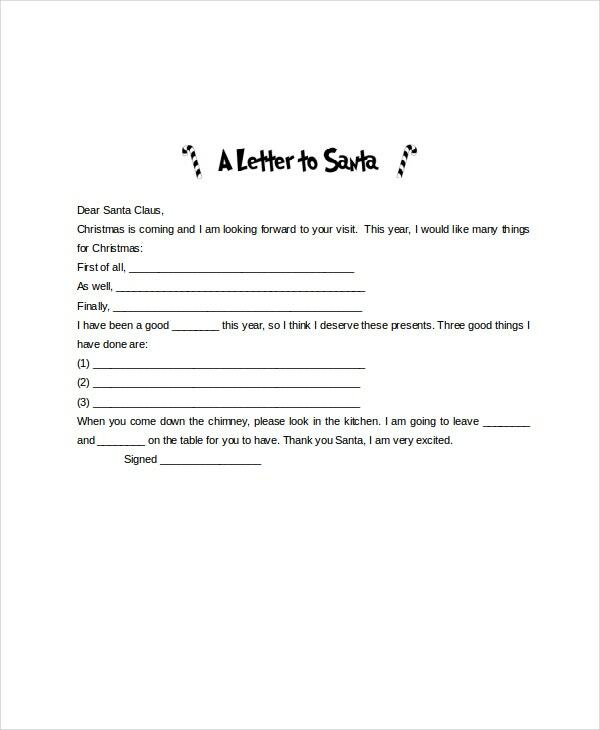 Luckily, there are many Free Christmas Letter Templates that can and will enable you to write the best letter templates without spending too much time on the task. 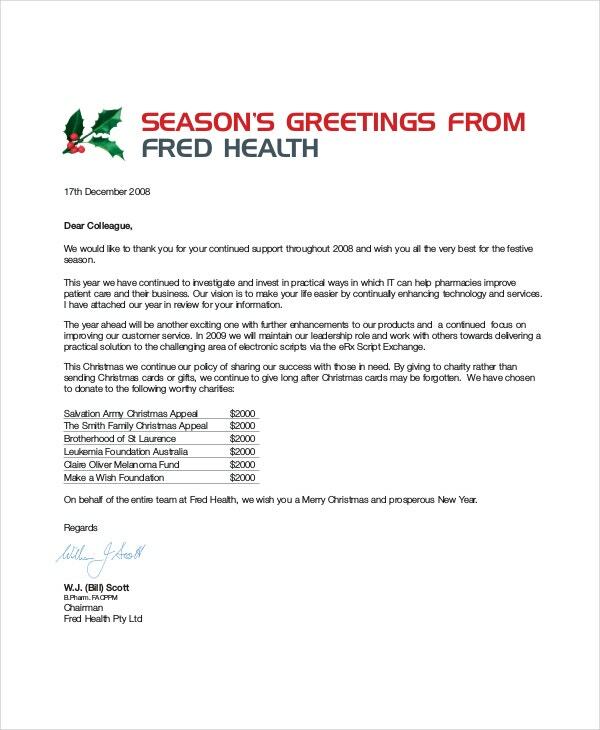 If you want to make you work easy, here is a list of the best Christmas letterheads to use. 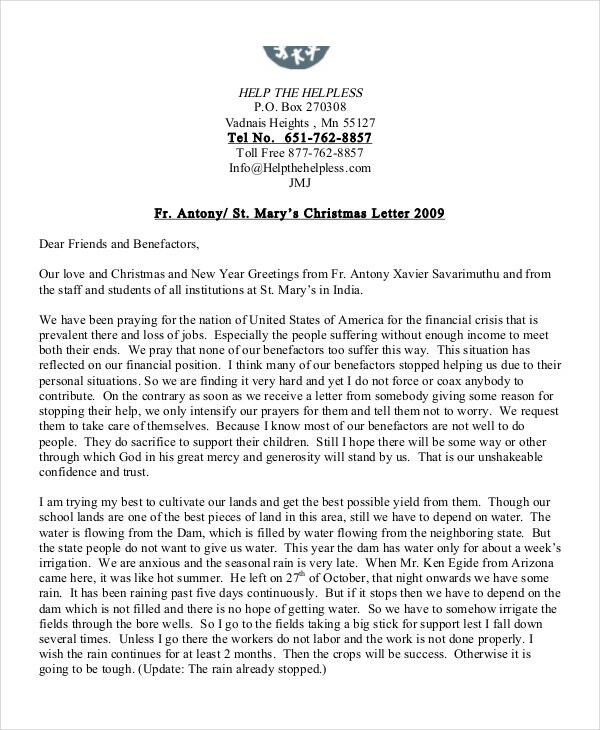 Share this letter with your loved ones and let them remember that you do care about them. The sample file is easy to customize, so it shouldn’t take you long to make changes on the document. 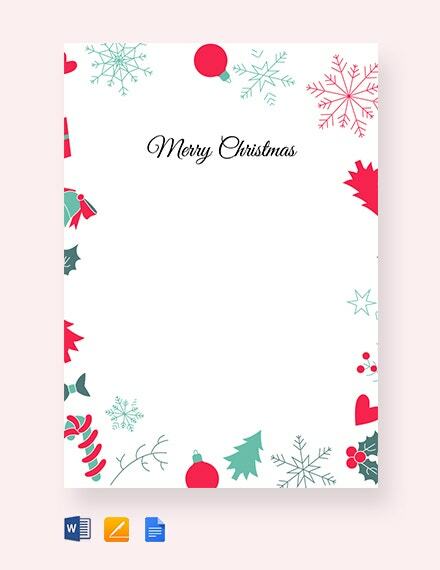 You can also see Christmas Stationery Templates. 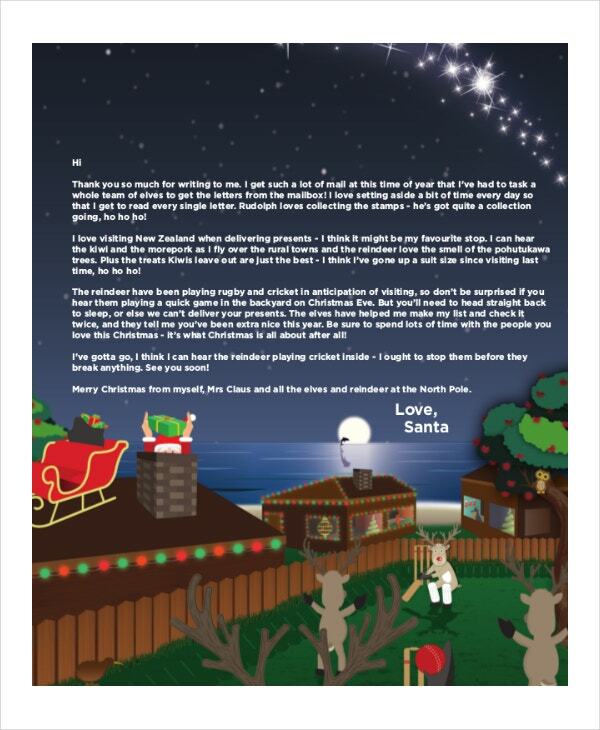 The Christmas Card Letter template is available for free download. All you have to do is to click the link below to download this file for free. 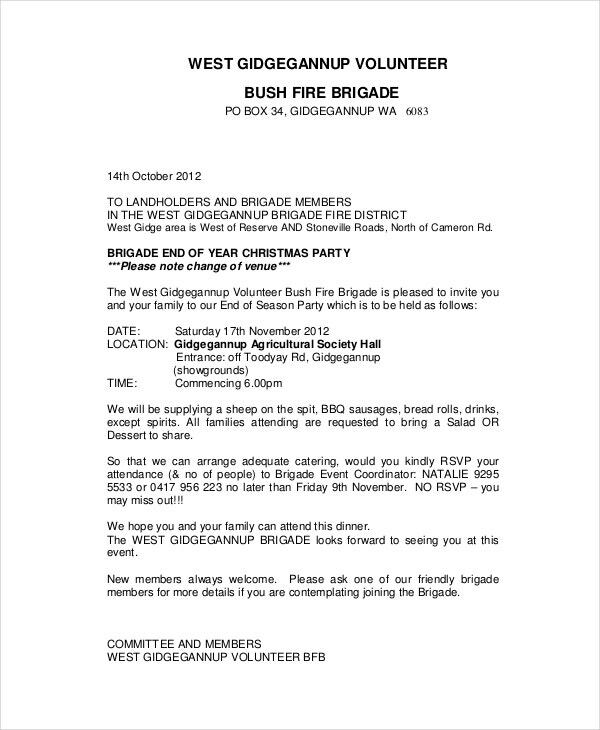 The best thing about this sample letter is that it is free to download. In addition, it is easy to customize this file; so it should not take you a lot of time to do so, to say the least. 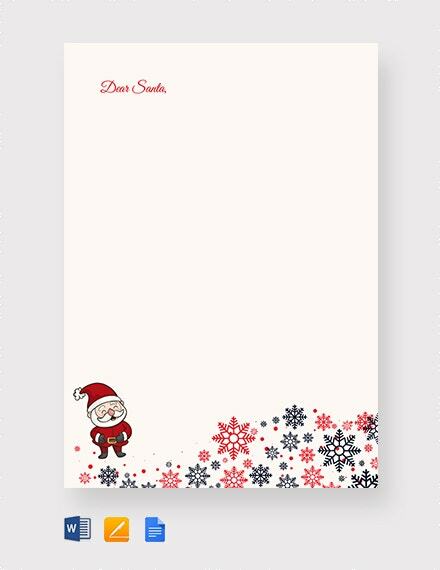 You can also see Christmas Letterhead Templates. 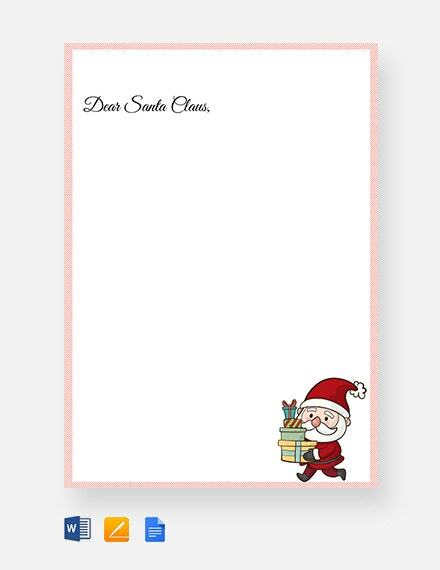 If you are looking for a Christmas Letter Template, this will be the best one to use. You simply have to download the file with a single click, and then use it to create unique custom letters. > What’s the Target Audience? 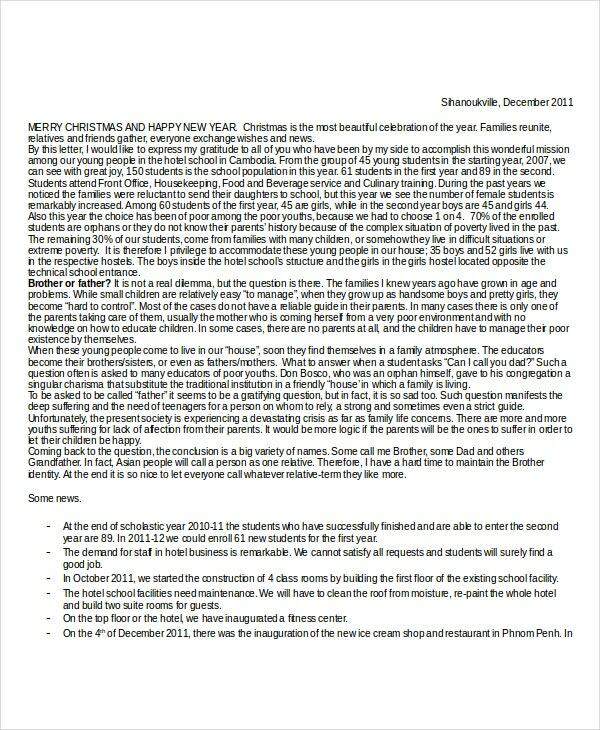 Letter writing for Christmas is fun. It is one of those things that you do every once a year, but it is worth it. It is important to note that these templates do not have any specific target. They are meant for anyone who would like to send a message to the people they love before, during, and after Christmas. 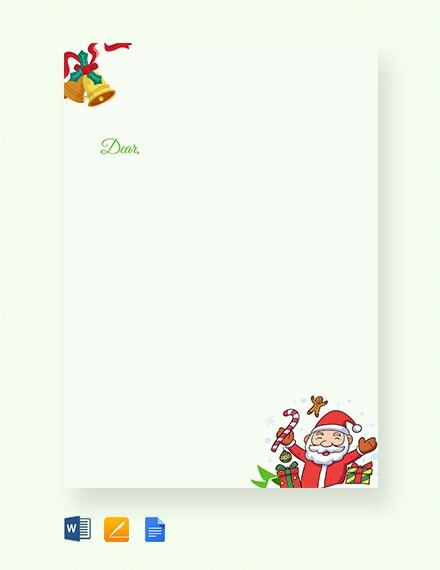 You can send as many letters as you like this festive season, and the best way to get started is to use these Christmas Letter Templates. The templates are easy to customize although some do not require customization at all. 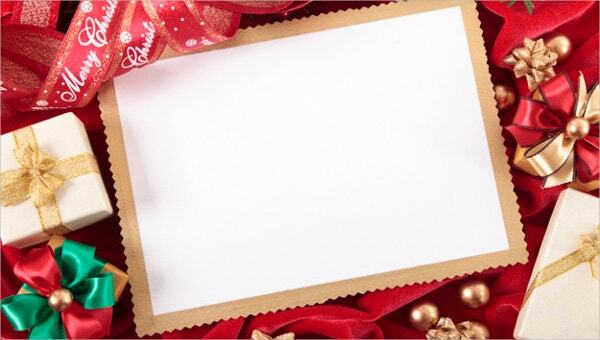 If you are looking for a template that you can use straight out of the box, this list is suitable for you. 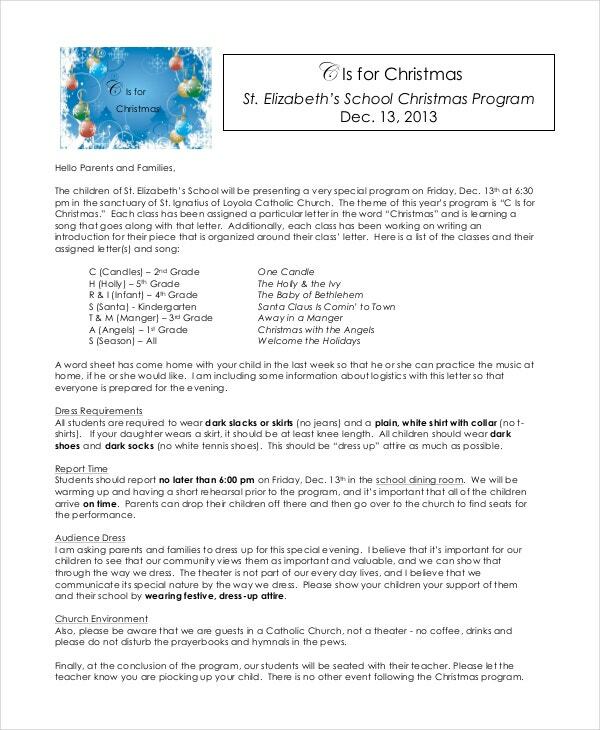 > What are the Benefits of Christmas Letter Templates? The best thing about these templates is that they are available for free download. That means no more spending time creating them from scratch on your computer. 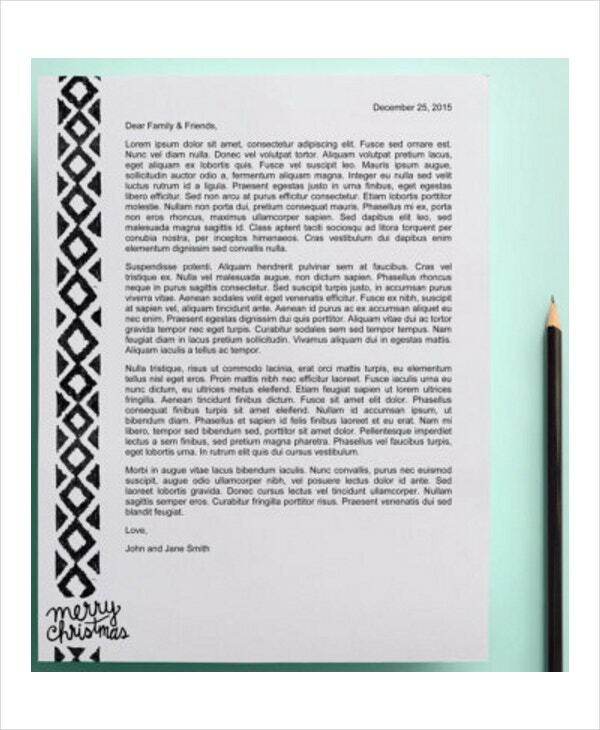 It means you can now send custom Christmas letters without worrying about the quality of the design. In fact, the templates feature high-quality standard designs that will impress the recipient at the first glance. It is important to keep in mind that these sample files are easy to customize. So, if you want to alter the design or customize the content of the page, you can do so within the shortest time possible. 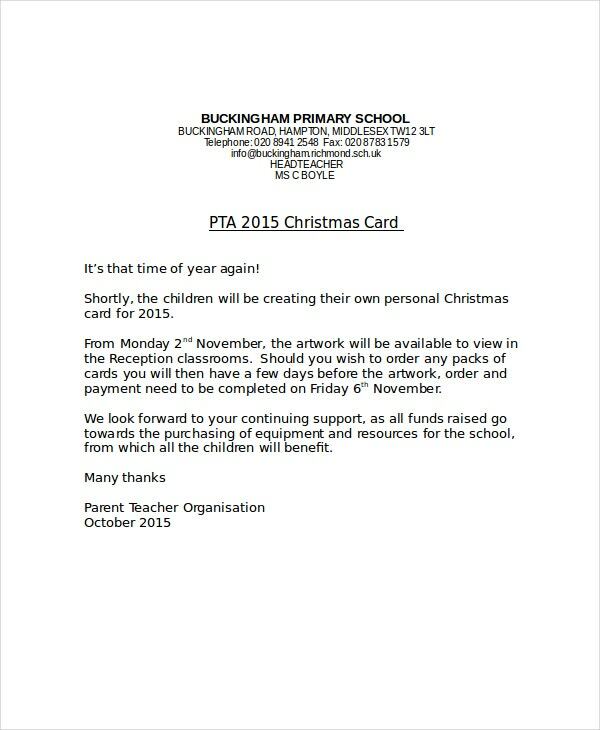 When Christmas comes, it is time to write to people you care about. And using this templates can save you a lot of time.